Daisy Accents and Gok Wan! So you lovely people I have some exciting news which I have been holding onto until now. As you all know I do love an accessory or two and love shopping and updating our collection. Well, how excited was I when I was approached by the lovely Gok Wan’s office to come along and be part of the One Size Fits All event he is doing this year. I couldn’t unfortunately make the local one in Southampton, but am going along to the Essex one on the 7th October. Over the last month or so I have been sorting out my new autumn/winter collections ready for the big day and I now have all the new products on the website, take a look at www.daisyaccents.com. With all the preparations now done I can share this new collection with you. Please feel free to have a look as we have some fab new items that make fantastic Christmas gifts and we even have a men’s range! I am going to be sharing the day with you all via Facebook, uploading pictures and videos and hopefully one of the man himself!! 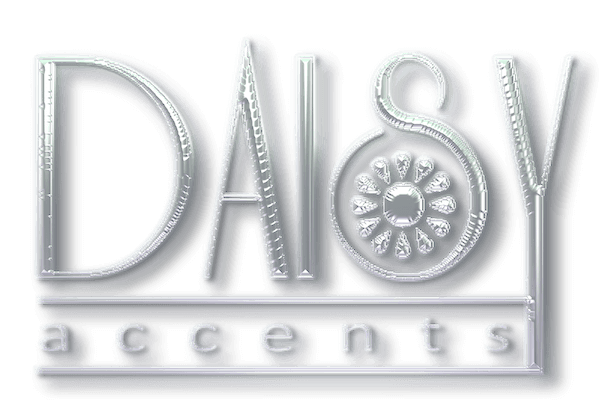 So watch this space, head on over to the website and view the new collections and stand by your phones on the 7th ready to join in with Daisy Accents at the One Size Fits All show!